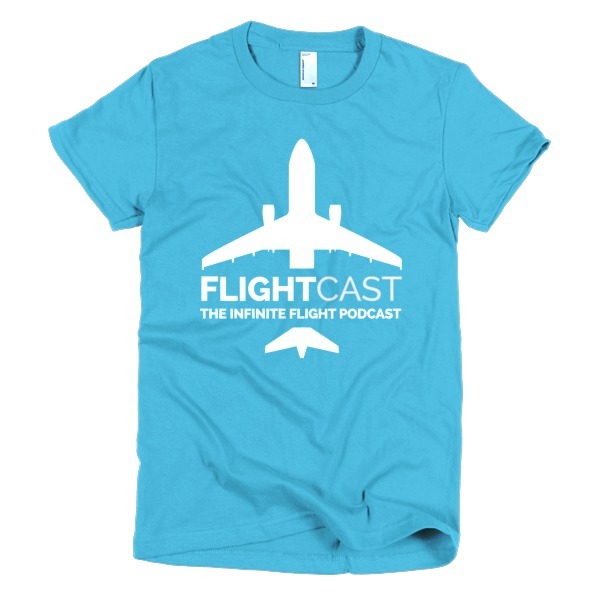 This week and in the episodes to come, FlightCast celebrates women in aviation! 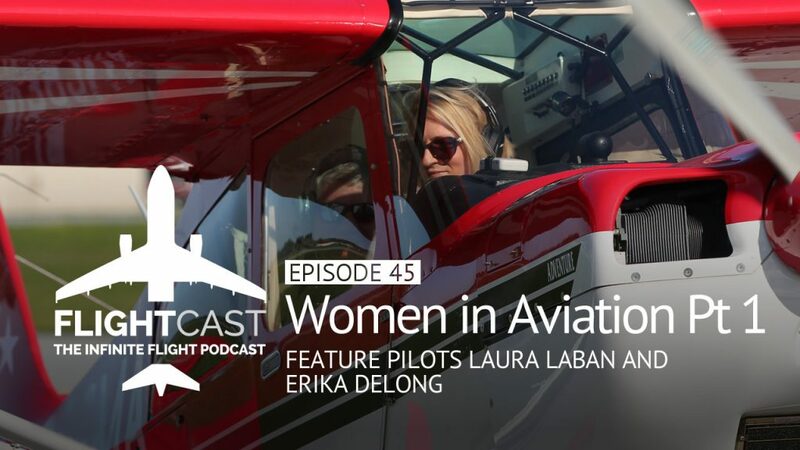 We’re excited to launch this series starting with Infinite Flight Developer and private pilot, Laura Laban. 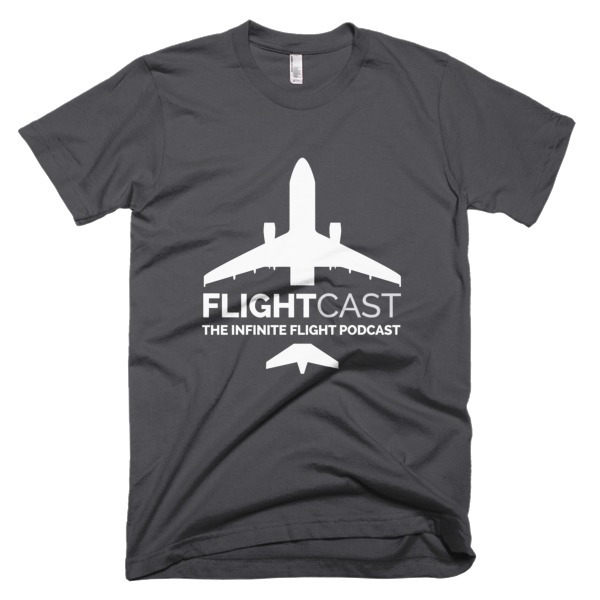 As an added bonus, we had the pleasure of also chatting with CRJ-900 Captain, Erika Delong. Both Erika and Laura are not only pilots but they’re in a small group of women aviators who are also transgender. On the heals of International Women’s Day, and International Transgender Day of Visibility, we were delighted to talk to these two ladies to hear their stories.